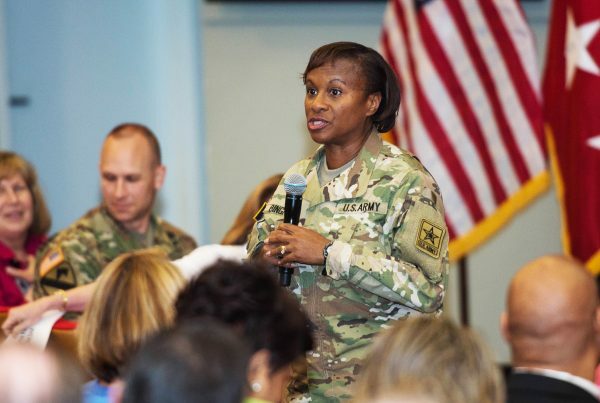 Major General Patricia Hickerson, USA Ret. 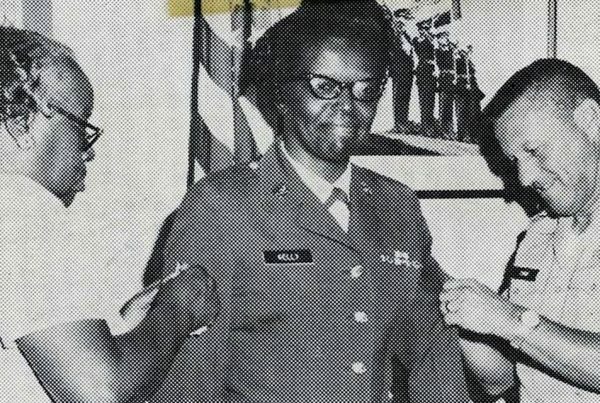 Command Sergeant Major Evelyn Hollis, USA Ret. 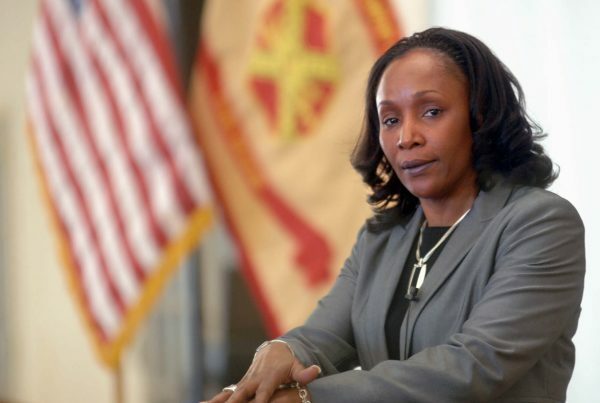 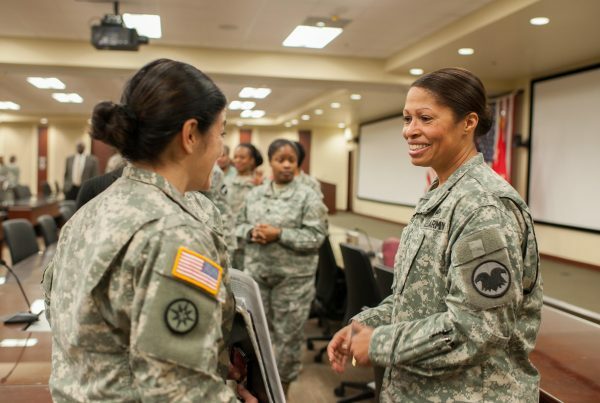 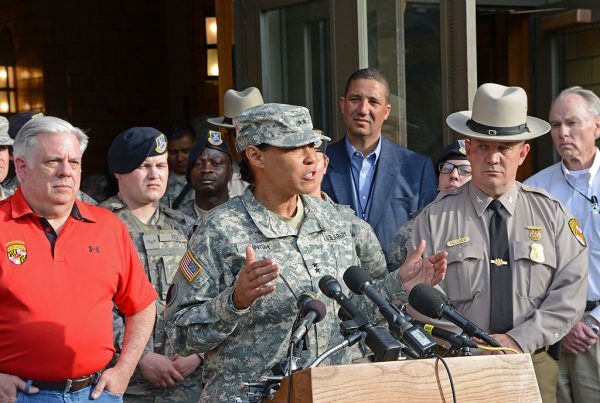 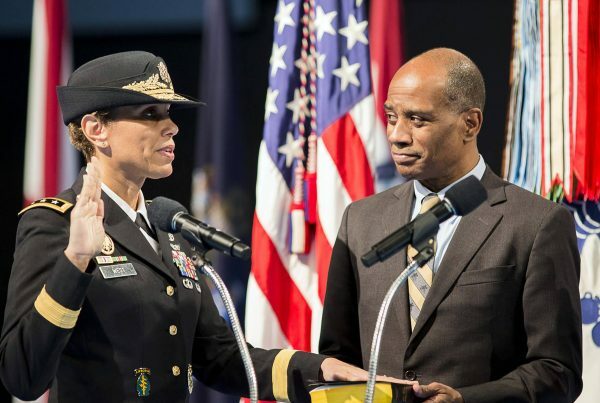 First U.S. Army woman to command a tactical combat arms battalion. 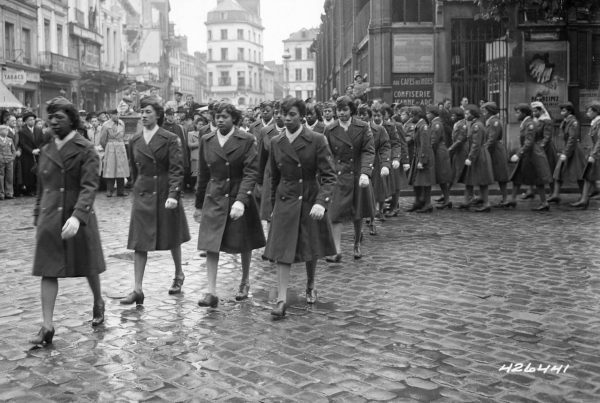 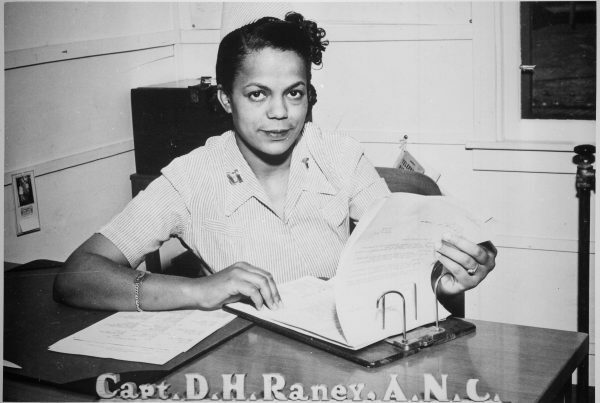 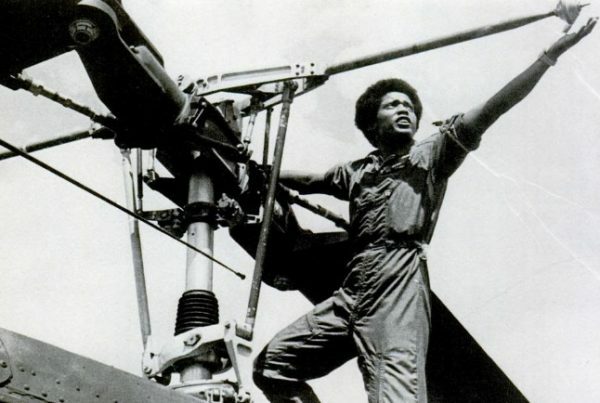 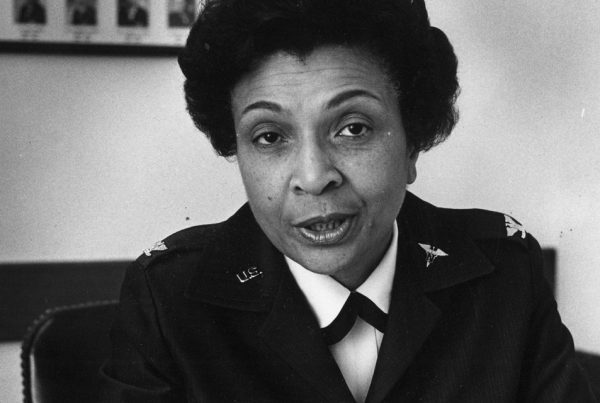 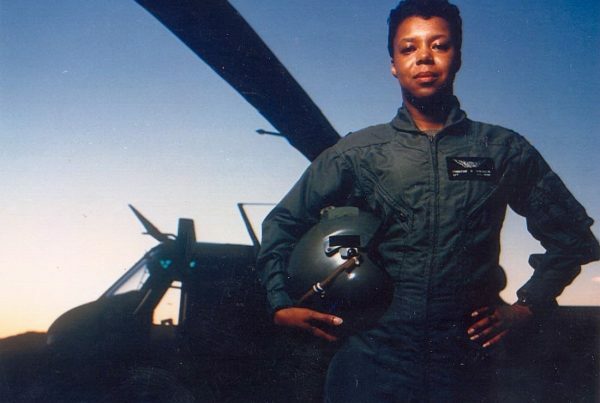 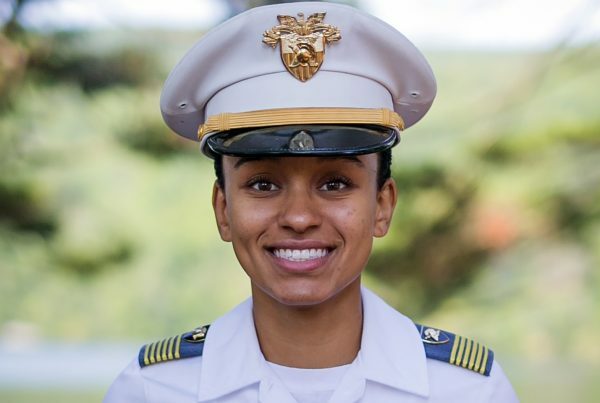 Second African-American pilot in U.S. Armed Forces.